Travelling has never been more convenient before. As technology grows, there is an app for everything. Nothing seems hard these days, whether you want to buy someone or want to get somewhere. Ola, an application made for making our life more convenient. Has now become a must-have application in many places. The ability to book a taxi anywhere and anytime has genuinely changed the way we travel. Now even if there are apps to help us, there is always some human behind somewhere, and in Ola human comes into play as our driver. 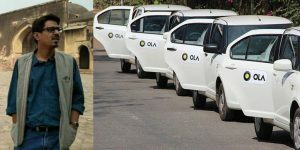 Ola has seen its fair share of controversy in the past, and it doesn’t seem like the controversy going to end soon for the company. An ola driver, according to reports refused to drop a passenger in a Muslim dominated area. Asad Ashraf booked a car for Jamia Nagar, a Muslim-dominated area. Few minutes before reaching the destination, the driver stopped the car and refused to go any further. Baffled he asked the reason, and the driver said that he would not go into the area. Frustrated by his behaviour, the journalist asked why. After which he portrayed racism by saying that he will not enter the ‘Muslim ghetto.’ The incident took place around 9 pm. The driver surely is narrow-minded and have a racist person. Now what doesn’t come as a surprise, being a journalist he got frustrated by this outrageous behaviour, they got into a heated argument. Later on, the driver started calling his friends to seek help from his friends to threaten the journalist. The reason why he did that because ola has records of every vehicle with GPS location if the car is stopped and passenger left the car before the set destination. He would have to do that through his application. This is definitely not acceptable. We see that our Safety team spoke to your regarding this and have addressed your issue. 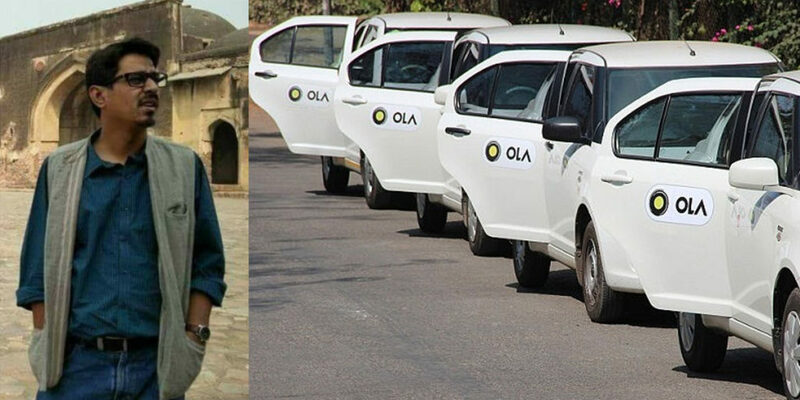 And the driver could not get paid if he would file a complaint against him later on, and could very well lose his ola. It’s a bad impression of the company portrayed by its driver. According to the journalist, he tried getting help from Delhi police as well as old help, but his efforts were in vain.